What Is The DAP Afraid Of? In a somewhat anticipated move, Emperor Lim Kit Siang has come to the defence of his breadwinner, Tokong Lim Guan Eng. Quoting the US Department of Justice (DoJ) suit Kit Siang said that from page 339 to page 348 of the DoJ document that it traced the RM2.6 billion that made its way to Najib Razak’s account from 1MDB. Funny enough audits of 1MDB’s accounts found no money missing, the DoJ has never named Najib Razak as anyone that is involved in the suit, and that PAC members from the Opposition, including Kit Siang’s mule Pony Tua, signed off the PAC 1MDB report saying that Najib Razak is NOT accountable for 1MDB’s dealings. 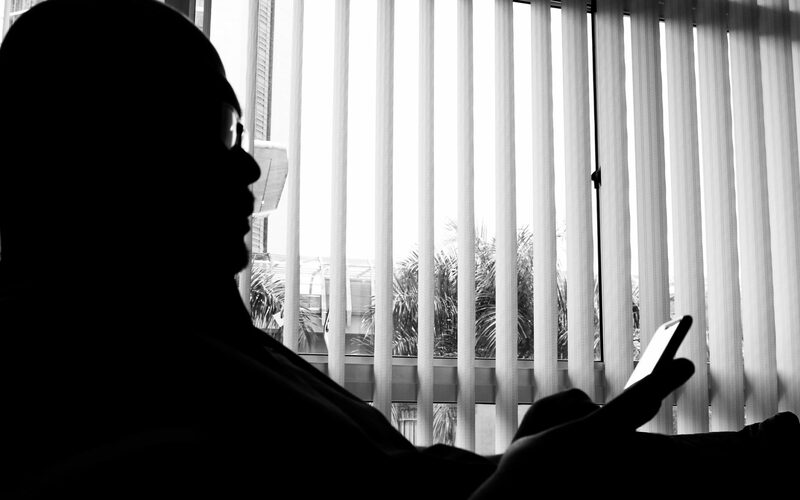 Pony Tua may have said something to reporters after signing the report but he should have resigned from the PAC and refused to sign should he have had any doubt or disagreement with the findings of the PAC. 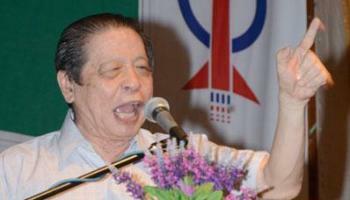 So why is Kit Siang contradicting his own people in the PAC that includes Pony Tua? As for the axiom “power tends to corrupt, and absolute power corrupts absolutely“, Kit Siang should first and foremost look into the mirror and tell that to himself. I am very sure he remembers what he did to people like Goh Hock Guan, Lee Lam Thye, Dr Soarian, Chan Teck Chan, Seow Hun Khin, Chin Nyuk Soo and Goh Lin Eam and tens others. These are people Kit Siang ousted from DAP when he felt threatened by their presence. Does Kit Siang dare to tell Kerk Chee Yee how his late father Kerk Kim Hock’s 2004 General Elections efforts was sabotaged by him, which practically ended Kim Hock’s political career? What about the gag order issued on DAP vice chairman M Kulasegaran after he gave the party’s Perak secretary Nga Kor Ming a dressing down over his alleged abuse of power? Did M Kula not dress down Nga Kor Ming because of the latter’s wife’s company, Ethan and Elton Sdn Bhd, was awarded the tender to tailor lounge suits for Ipoh city councillors when Pakatan Rakyat was in power in Perak? The award was given despite the company having charged the highest price for the suits. Rivals also pointed to the fact that the company was registered with the Companies Commission Malaysia barely 42 days after Pakatan formed the state government. And now that his son has been charged on two accounts of corrupt practices, why is he not giving the MACC the same support he accorded when the MACC was investigating Najib Razak? Ask Guan Eng to also look into the mirror and tell himself that power tends to corrupt and absolute power corrupts absolutely! When the MACC arrested and charged BN’s exco members in Johor and recently one of its powerful veterans, did BN cry like the DAP does? When Khir Toyo was charged in court and subsequently jailed for the same offence your son has committed, did BN cry like you? So now stop harrassing the MACC and let them do their work. What is it that you are so afraid of? Previous PostPrevious What Illegal Detention?